The ongoing battle against the so-called “Islamic State” (ISIS) in eastern Syria is taking much longer than expected, a military commander from the US-backed Syrian Democratic Forces (SDF) said this week. “The military operations in Hajin will take much longer than expected,” the SDF commander Redur Khalil stated. 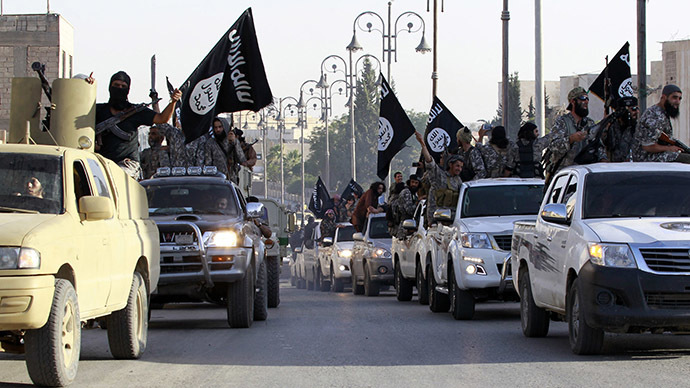 “Daesh is benefiting a lot from weather factors, including sandstorms. They’ve helped it take cover from reconnaissance aircraft and other monitoring mechanisms,” he told the AFP News Agency. Due to the rugged landscape around the Islamic State stronghold of Hajin, the Islamic State has been able to maintain their large pocket in the eastern part of the Euphrates River Valley. Khalil estimates that there are more than 3,000 Islamic State terrorists still active in this pocket around the Euphrates River. “Most of the fighters in the Hajin region are foreigners with fighting experience,” he added.